The B&S 3142 Challenger II “Brochon” Bb/A Cornet is a great choice for any player looking for an elegant sound required for the lyric and traditional cornet repertoire. 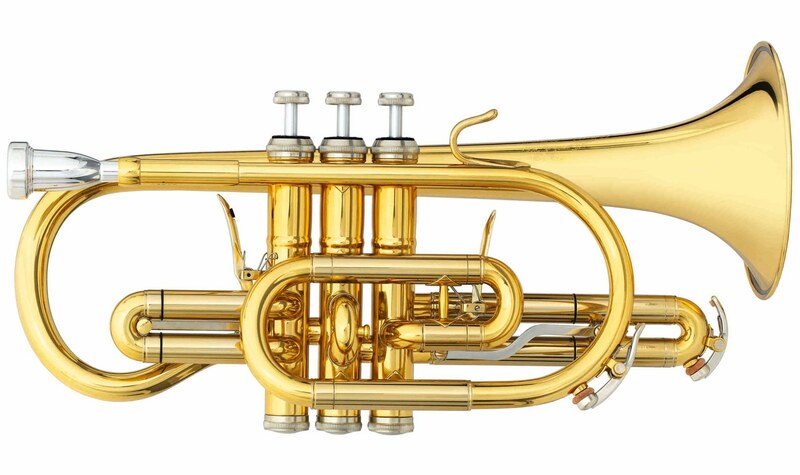 This cornet features a .462″ bore and 1st and 3rd valve slide tuning triggers for quick intonation adjustments. An additional A rotary valve can be switch in. This 3142 Challenger II is topped off with a deluxe engraving of its inspiration, the Brochon castle located in Burgundy.